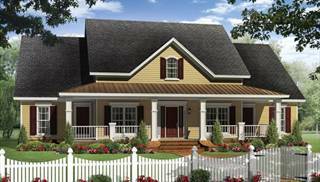 Traditional house plans are reminiscent of “the good old days' or the historical architecture of centuries past. 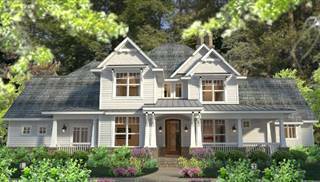 You will find symmetry and a pleasant appearance. 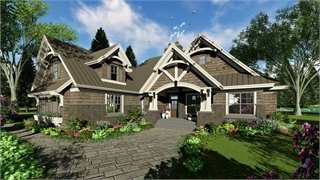 Arches and curves soften the overall look. 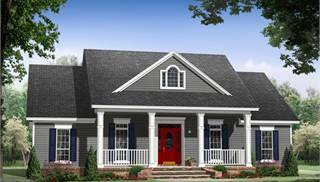 Front porches seem to say to passersby, “Stop by for a visit!' 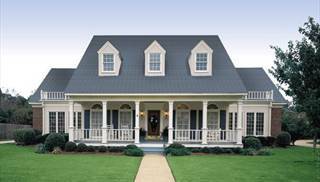 Roofs are normally gable or hip-style; dormers may add interest to the roofline. 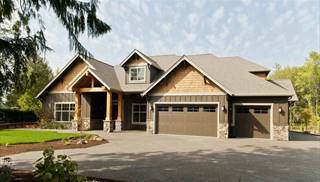 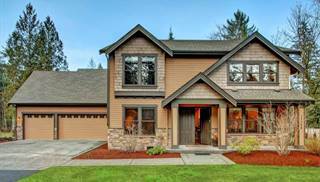 Exterior materials include wood siding, stucco, brick, stone or a combination. 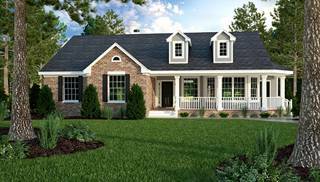 You may also find extra details, such as columns, dentils, keystones, lintels, pediments, shutters, sidelights or turrets. 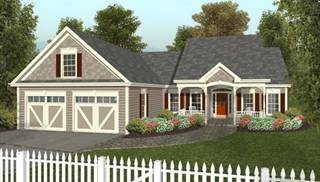 You may think of traditional floor plans as the opposite of contemporary style. 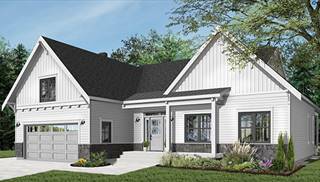 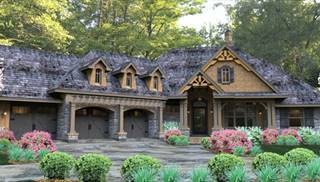 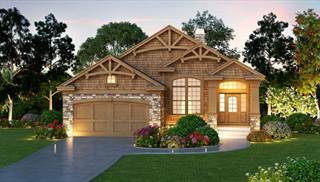 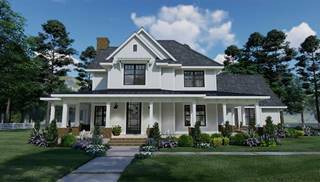 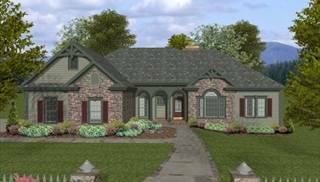 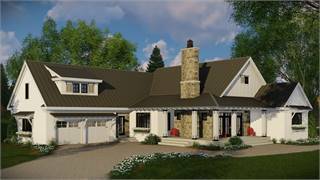 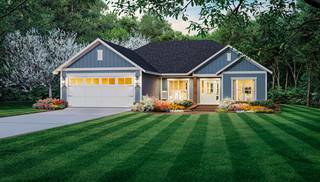 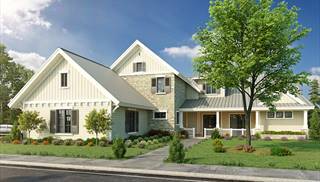 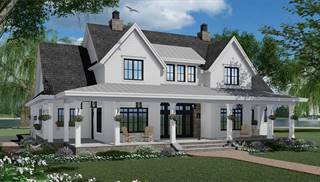 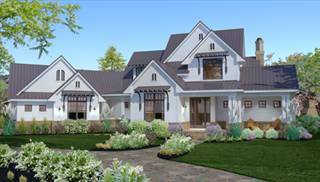 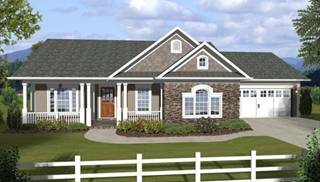 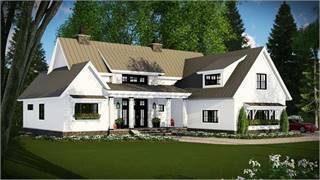 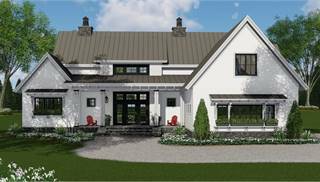 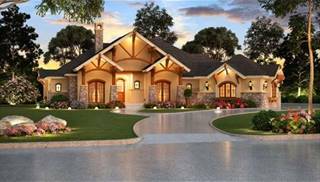 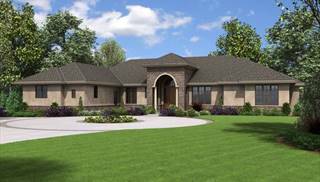 Traditional home plans encompass many styles, including: bungalow, Cape Cod, Colonial, cottage, country, Craftsman, farmhouse, French country, Southern, Victorian house plans and many more!